Ray Bows, a retired U.S. Army Master Sgt., served in the Vietnam War with the 25th Infantry Division in 1968-69. His latest book is the gigantic In Honor and Memory: Installations and Facilities of the Vietnam War (Bows and Company, 722 pp., $59.95, hardcover), a richly illustrated and detailed compendium of more than 800 named U.S. military fire support bases, camps, landing zones, patrol bases, compounds, and other installations and facilities in Vietnam,Cambodia, Laos, Thailand, Okinawa, and Guam. 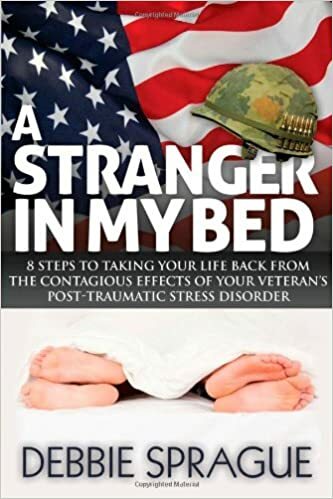 I suspect that most Vietnam veterans will do what I did: immediately check the long, detailed index to see if the book includes the place where I spent twelve months of my life. And, in fact, Bows has a half page on Camp Granite outside the city of Qui Nhon where I served from December 1967 to December 1968 with the 527th Personnel Service Company. I learned that Camp Granite is located “on the east side of Route QL-1, just south of Phu Tai at the base of Vung Chau Mountain” in Binh Dinh Province in the former II Corps. I didn’t know that the camp was named “for the granite cliffs that faced” it—although I probably should have figured that one out. The entry includes two pictures of Camp Granite. 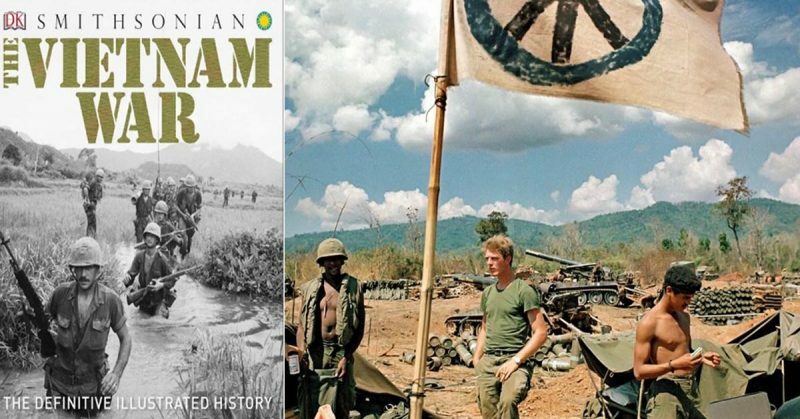 The latest edition of James H. Willbanks’s Vietnam War Almanac (Skyhorse Publishing, 590 pp., $17.95, paper) has just been published. 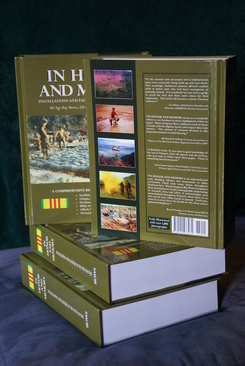 The guts of this book, which was first published in 2009 (and is not to be confused with Col. Harry Summers’s The Vietnam War Almanac), is 465-page detailed chronology of events in Indochina beginning in 2879 B.C. with the founding of the Kingdom of Van Lang, and ending on November 17, 2000, with President Bill Clinton visiting Vietnam. The guts of the chronology is a virtually day-by-day rundown of events that took place in Vietnam (mainly dealing with the American war) from 1960 to the end of 1973. 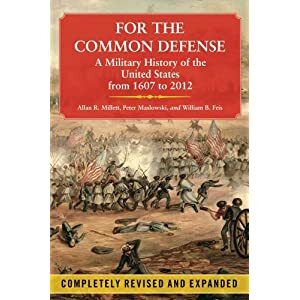 Willbanks, who directs the Military History Department at the U.S. Army Command and General Staff College, is eminently qualified to put together this book. 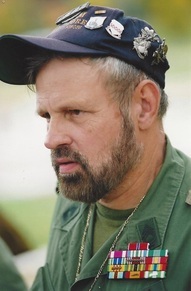 A retired Army lieutenant colonel who served a tour of duty as an adviser with a South Vietnamese regiment during the 1972 North Vietnamese Easter Offensive, he has edited or written a dozen books, including The Battle of An Loc (2005), and The Tet Offensive: A Concise History (2008). In the Almanac, Willbanks divides the chronological entries into several categories. The most commonly used are: USA-Military, Ground War, Air War, Sea War, USA-Government, USA-Domestic, Diplomacy, North Vietnam, and South Vietnam. Other categories include China, USSR, Terrorism, POWs, Negotiations, Cambodia, and Refugees. Willbanks also includes a section called “Key Individuals in Southeast Asia,” which is made up of dozens of short biographies, primarily of important American and Vietnamese military men, diplomats, politicians, Cabinet secretaries, and other government officials. The Appendices include statistics on U.S. military personnel in Vietnam and casualties, and a list of Vietnam War Medal of Honor recipients. That’s a lot on good info packed into one volume, which should be on your book shelf if you want to know just about anything of import that took place in Vietnam during the American war. 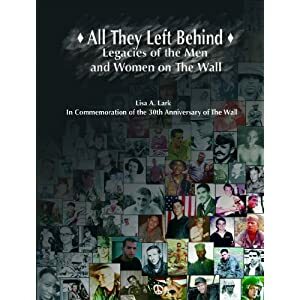 All They Left Behind: Legacies of the Men and Women on The Wall (M.T. Publishing, 120 pp., $37.50) is a tribute to sixty-one American servicemen and women who died in the Vietnam War. This handsomely produced coffee-table-sized book was put together by Lisa A. Lark in conjunction with the Vietnam Veterans Memorial Fund. Lark, a high school English teacher and community college writer instructor in Michigan, spent more than two years working on the book. During that time she interviewed more than 500 Vietnam veterans, as well as family members and friends of the men and women she profiles in the book. Arranged chronologically by casualty date (from 1962-75), the profiles consist of well-crafted mini biographies augmented with photographs of the men and women before and during the war, as well as with other images, including illustrations and photographs of things left at The Wall. Lark includes includes profiles of six of the Dearborn men (Dennis Stancroff, Earl Smith, Raymond Borowski, David Antol, James Davis, and James Huard) in the book, along with snapshots of forty-two the others.